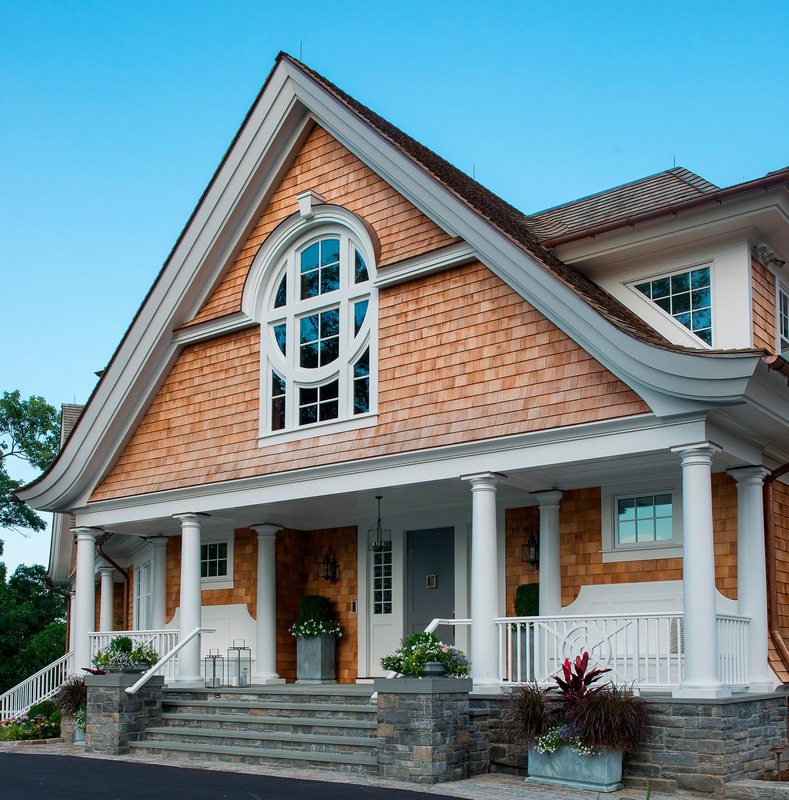 Odd Job Landscaping of Darien, CT has won two 2016 Home Building Industry (HOBI) Awards, sponsored by the Home Builders and Remodelers Association of Connecticut, the leading consumer and commercial resource for home building, remodeling and land development in Fairfield County. The HOBI Awards Program offers recognition to builders, remodelers and suppliers for excellence in home design and construction, home technology, sales and marketing and home financing. Winners are selected by a panel of HOBI judges with experience in various aspects of home building; judges review applications submitted by builders, then travel the state for several days, touring the homes and talking to the builders. 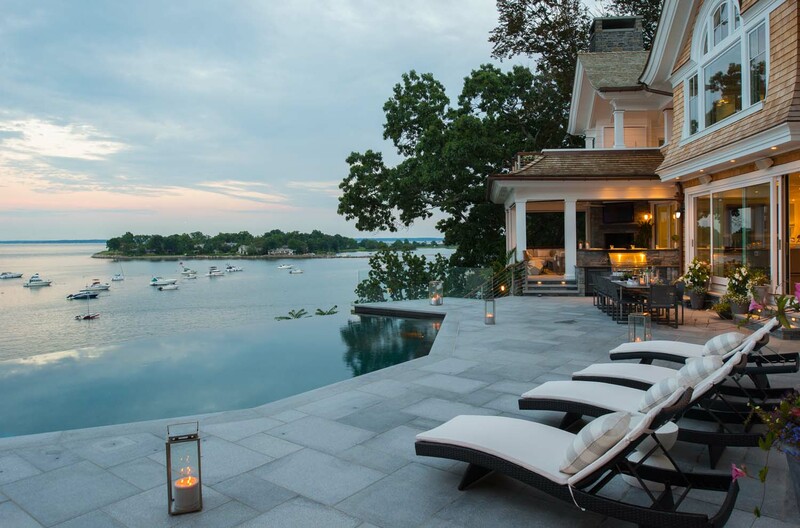 The landscape design firm won this year’s award for Best Residential Remodel $5-7 Million for 1 Rye Road, in collaboration with RR Builders of New Canaan, CT. Work included an infinity edge pool with views to Long Island Sound, a spacious outdoor kitchen and a new masonry entrance to the home. Specialists in landscape masonry, Odd Job Landscaping also won Best Showroom over 10,000 SF for Earth Products Showcase, in collaboration with O&G Industries of Beacon Falls, CT. 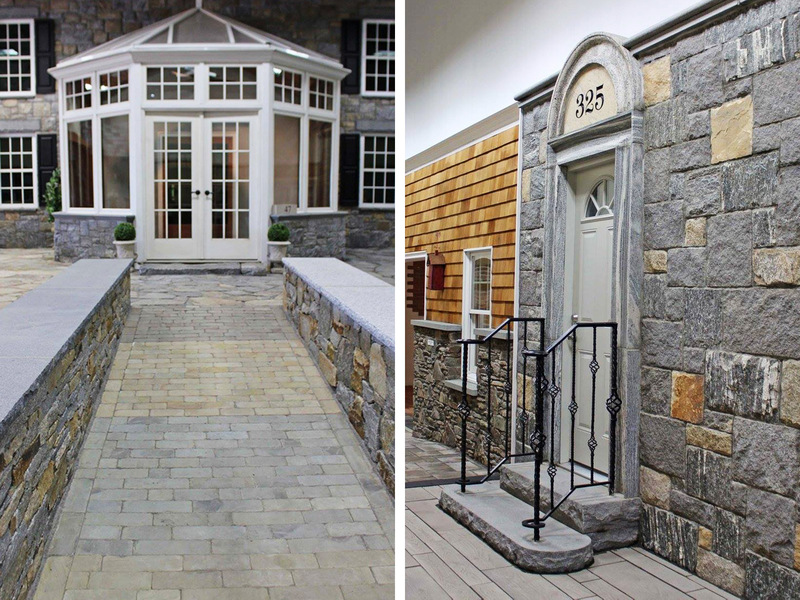 The showroom’s featured masonry installations highlight the wide range of possibilities for custom exterior masonry.